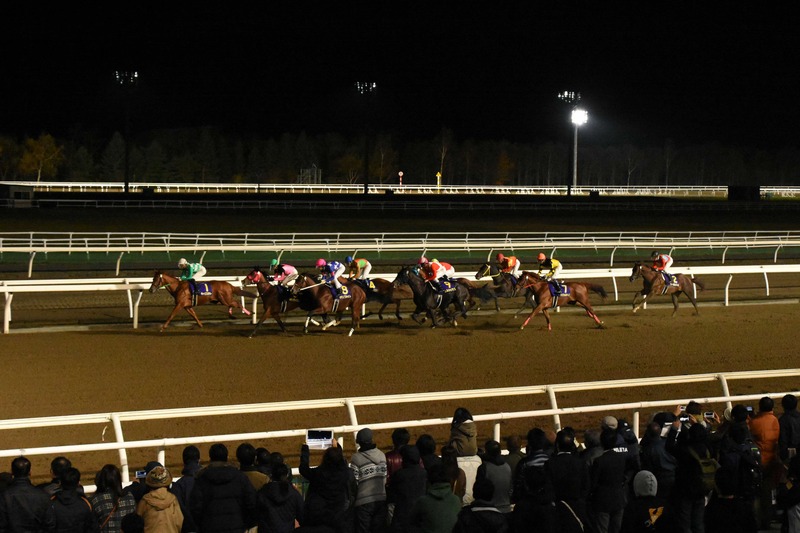 The region of Hidaka produces about 80% of Japan’s horse thoroughbreds, and you can enjoy horse riding, horse racing, and a tour of good steed’s pasture. 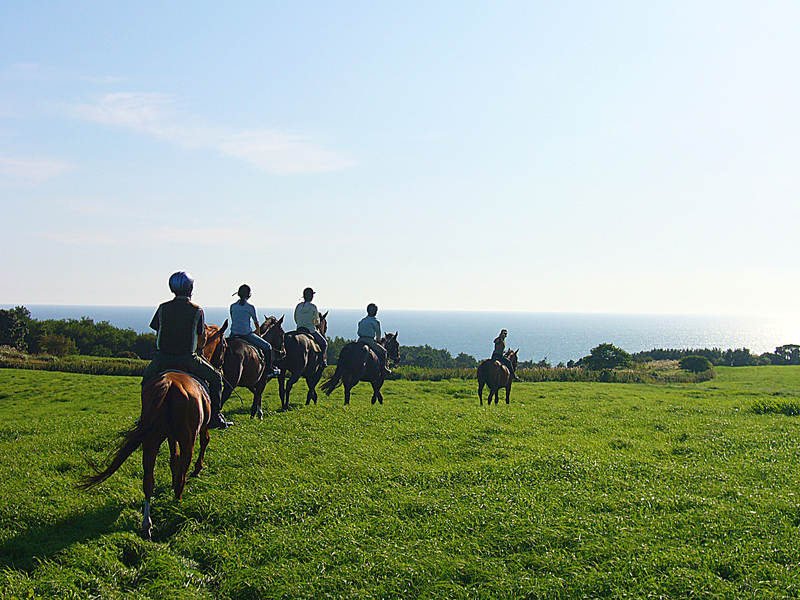 Horseback riding can also be enjoyed all year round, even in Hidaka where snowfall is low during winter. The view from atop a horse is exceptional. In addition, there are shops where you can enjoy local gourmets, and a bathing facility that will wash away your fatigue from the trip. 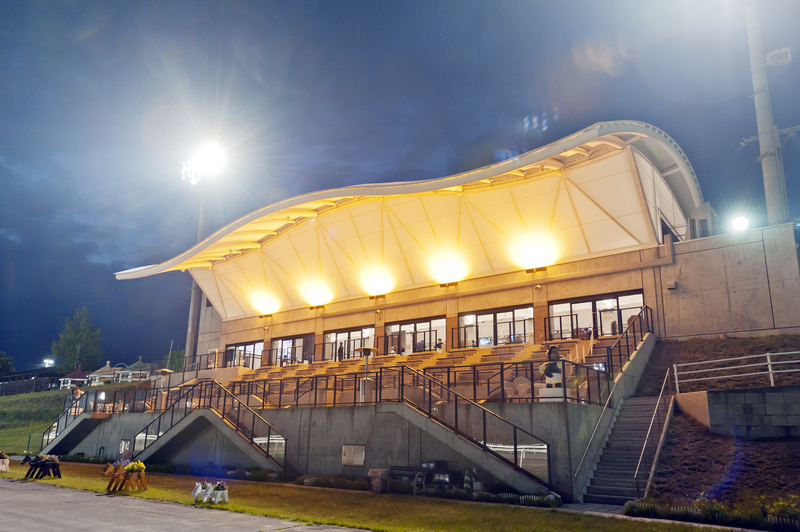 At the Mombetsu Racecourse in Hidaka Town, you can enjoy watching horse-racing from April to the beginning of November, and the figure of thoroughbreds running while illuminated at dark night is magnificent. 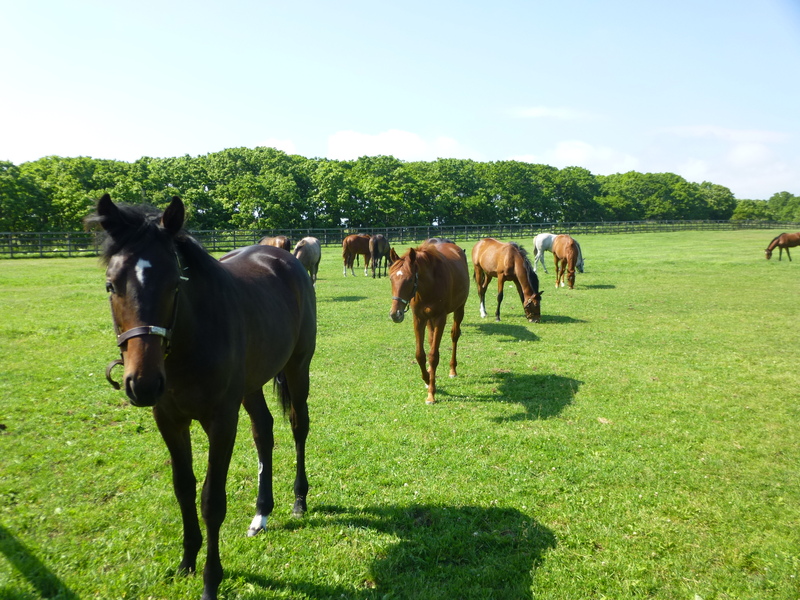 A visit to a ranch is a unique opportunity for horse-producing areas, where you can see a famous horse that was once served as a racehorse, and the cute foal before its debut. 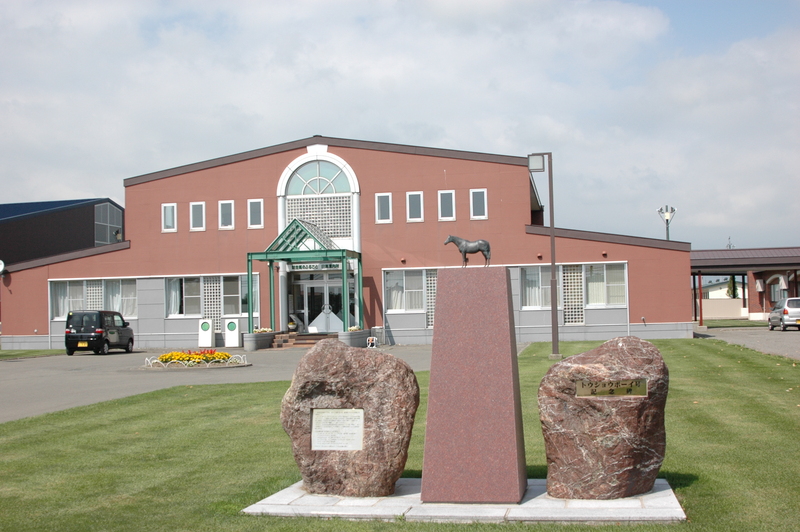 The ranch tour is realized thanks to the kindness of the ranch, so please enquire in advance at the site and Racing Horse Hometown Hidaka Tourist Information Center when visiting the tour. 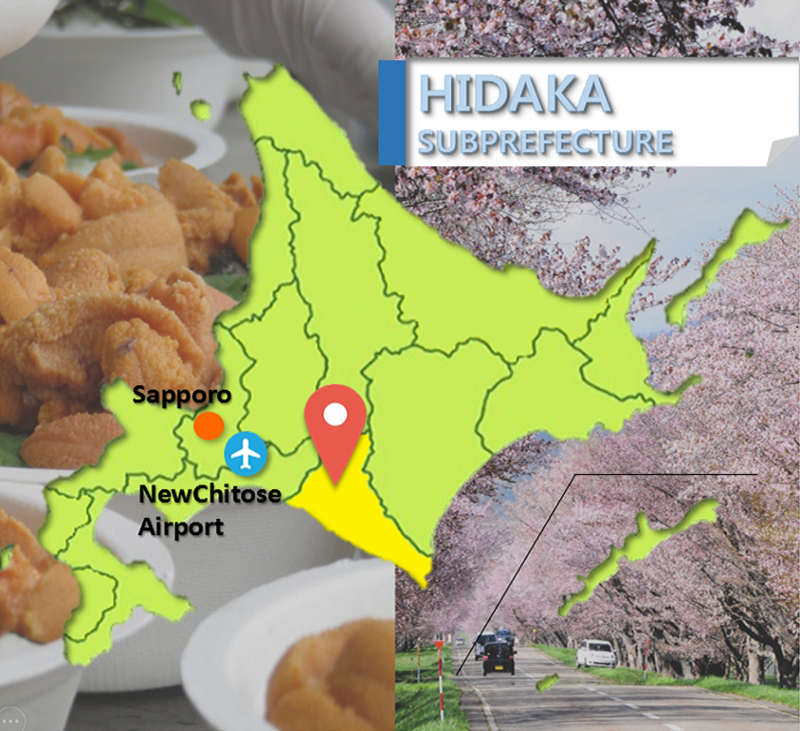 Why not include horse-tour when you visit Hidaka for a vacation?